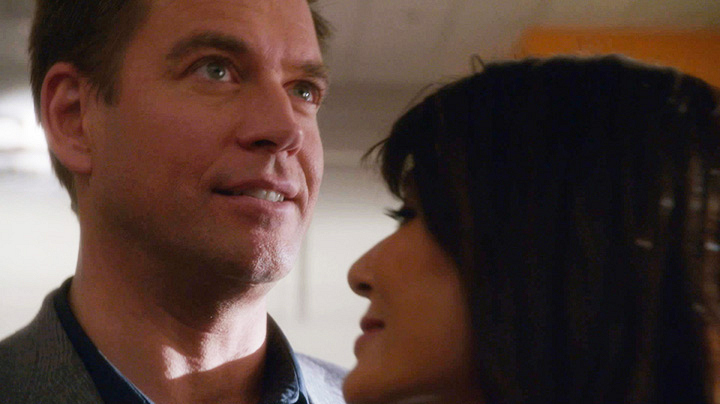 DiNozzo initially tried to hide his relationship with Zoe Keates from the rest of NCIS to avoid becoming the latest office gossip. And it was working—until everyone found out and he had to buy them all drinks to celebrate the relationship going public. It worked out in the end, but make sure to savor your next secret relationship time while it lasts.